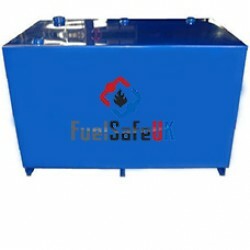 Here at Fuel Safe UK we guarantee our bunded oil tanks are built to last using the highest quality steel. 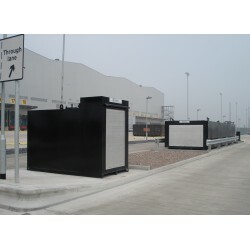 Our oil tanks come in many different sizes depending on your requirements. 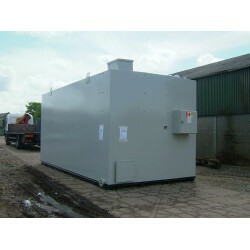 We can build your new oil tank any size from 500 litres to 65,000 litres and paint it in any colour that suits the environment you place it. Just like many of the fuel and oil tanks built here, we manufacture to the UK’s Oil Storage Regulations 2001 and are also manufactured in accordance with ISO 9001:2000. Every one of our oil tanks feature a lockable water / weatherproof cabinet are created from high grade 43A steel from right here in the UK. 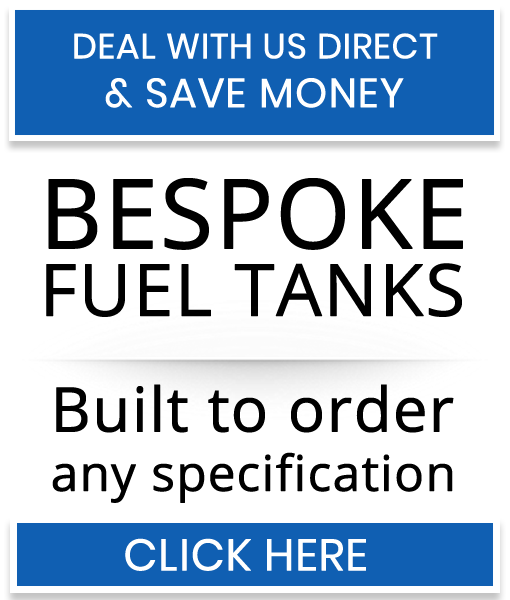 We deliver throughout the whole of the UK so don’t worry about not getting your tank, we will take that stress away from you. Leave it to us.